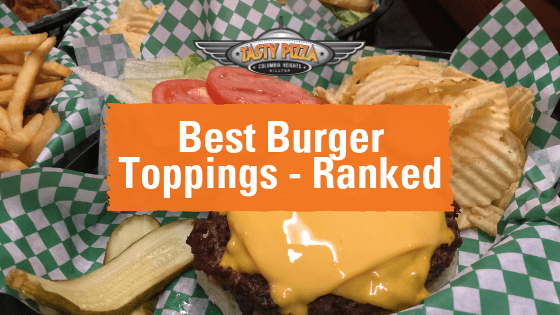 Toppings play a big part in the taste of any fantastic burger. Although a soft yet sturdy bun and perfectly cooked meat are essential, the toppings can transform a good burger into something to remember! 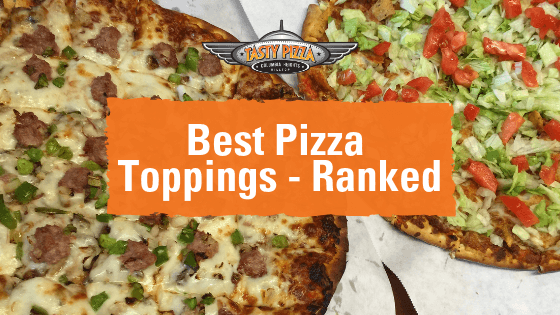 Below is our ranking of the best toppings from almost best to the very best — because all of them are delicious in their own way. Sautéed mushrooms give a burger a smoky, earthy taste, but we recognize that not everyone likes them. They also won't pair well with just any topping, either. Great on pizza, and excellent on burgers too! Although pepperoni doesn't pair well with some other toppings, it could be your new favorite way to spice up a plain burger. A more unique topping on our list, onion straws will give your burger a wonderfully crunchy texture. If you enjoy raw or sauteed onions, you'll love the taste of these crunchy treats. A perfect piece of ham — like a smoky, thin sliced type — can add a lot of great flavor to your burger. We've ranked ham lower on our list because it's so similar to bacon, the much more common and popular option. If you like heat, jalapeños are a perfect choice. 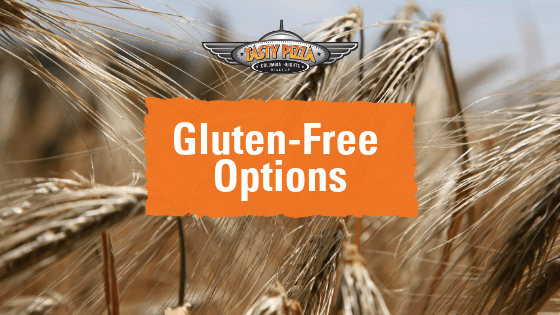 They blend well with lots of other toppings to add some spice to your burger. When they're cooked to the perfect tenderness and are seasoned well, sautéed onions add big flavor to burgers! Adding some BBQ sauce, along with other toppings, gives your burger a smoky, aromatic flavor. 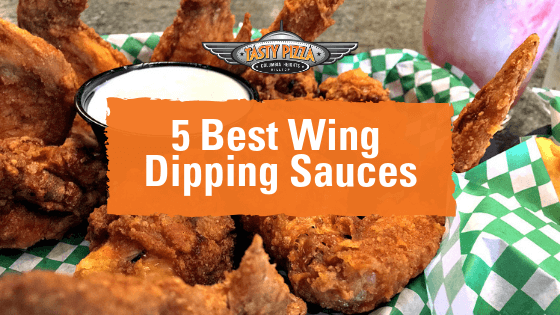 If you love a great rack of barbecued ribs or chicken wings, you'll love this sauce as a burger topping. Give your burger a bit of a tang with some mayo. When you're going to get a burger with all of the classic toppings, never forget the mayo! Now we're getting into the classics. A nice juicy, sliced tomato can really add a great flavor to your burger. Onions have a strong flavor, so it's important to add the right amount. Putting too much on your burger can overwhelm other tastes, but the perfect amount can complement nearly any meal. Unlike onions, it's hard to put too many pickles on a burger. 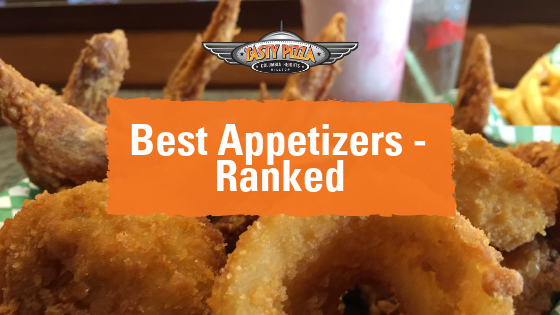 They add a great tang and complement other toppings perfectly. A nice, crisp piece of lettuce gives your burger a satisfying crunch without adding an overwhelming flavor. Whether it's thick-cut or nice and crispy, bacon has risen as one of the most popular burger toppings. It's a classic. If we can only add one topping to a burger, we'd pick cheese every time. With so many delicious burger toppings out there, it's easy to put together the best burger for you. 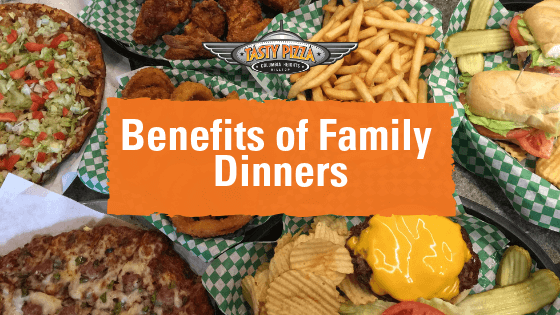 At Tasty Pizza, pick our Build Your Own Burger option to put together a delicious meal. Do you agree with our ranking of the best burger toppings? Let us know in the comments, then order your burger online now!